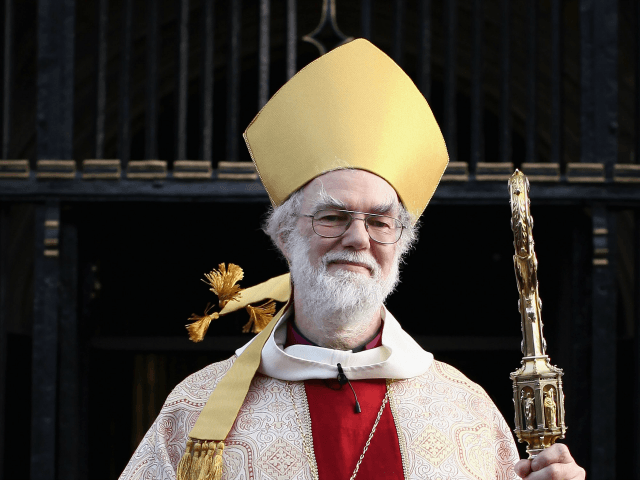 Former Archbishop of Canterbury Rowan Williams has joined calls for a popular uprising to protest against the “unprecedented global emergency” of climate change. Williams is among 94 scientists, politicians, academics, and green activists who have written to The Guardian in support of the campaign of civil disobedience, led by a group called Extinction Rebellion. “Are you interested in going to jail?” asks a call to arms by the group in the Ecologist.